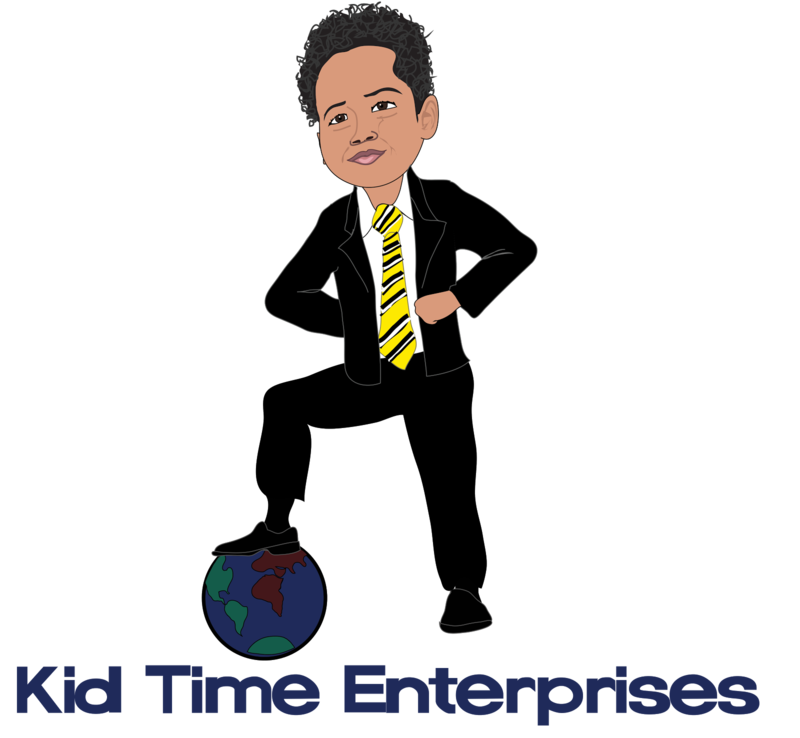 Kid Time Enterprises, LLC: See me on Little Big Shots again tomorrow (April1) at 7 p.m.! 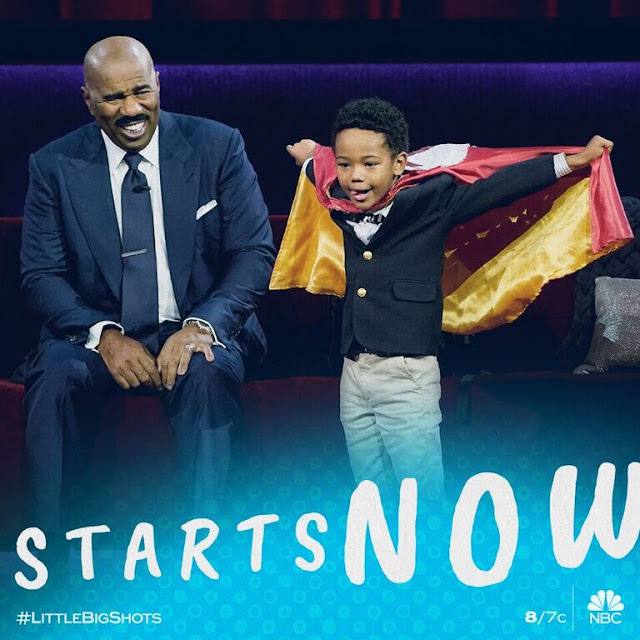 See me on Little Big Shots again tomorrow (April1) at 7 p.m.! I have great news. If you missed my segment, you can see me on Little Big Shots this weekend. NBC is going to rebroadcast the episode this Sunday, April 1, 2018 at 7 p.m. ! Thank you for watching. Donation link for veterans in need.